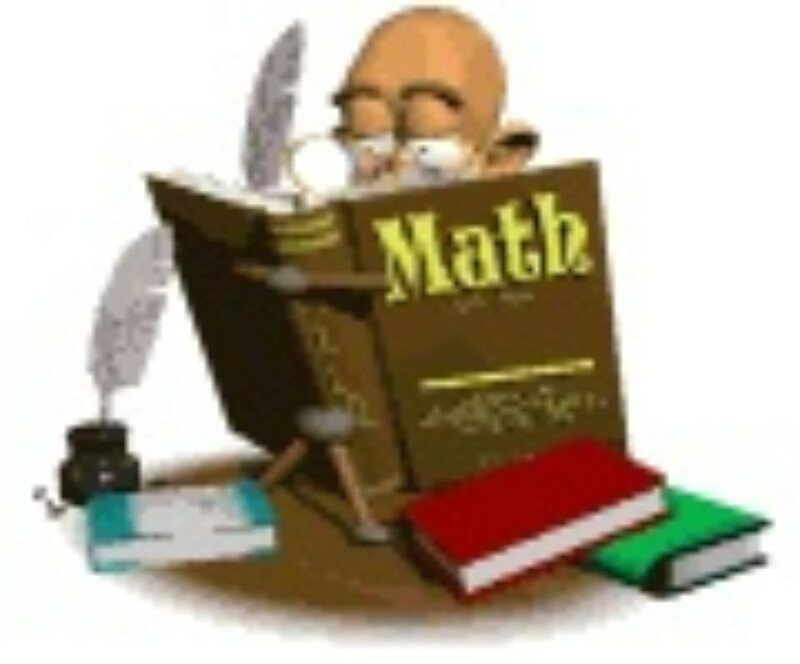 Get ready to experience math all around you this summer! Just as students should continue reading throughout the summer in order to solidify and retain reading skills, they should also give the same attention to mathematics. 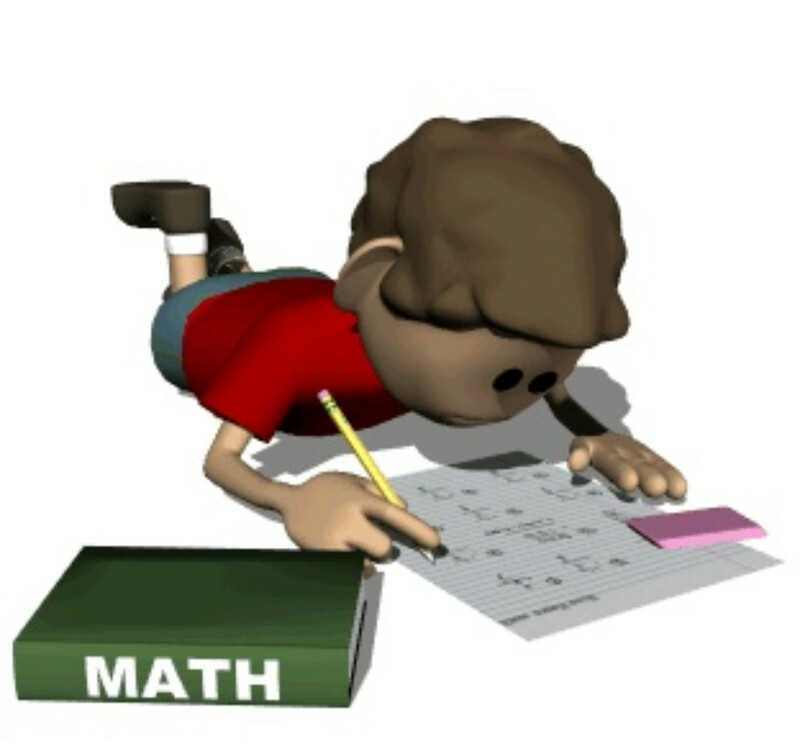 Continued practice over the summer months with problem solving, computation, and math facts will maintain and strengthen any math gains made during the school year. This summer math calendar was created to present your child and your family with assorted math activities to investigate this summer. Inside you’ll find creative activities that include measuring and counting everyday objects, math games, riddles, basic facts practice, math web sites and math literature books (available through Valley Community Library or through the Lackawanna County Library System). The objective is for your child to have fun thinking and working collaboratively with you while communicating his/her math ideas! As you are working on these activities, be sure to ask your child how he/she found that answer and why he/she chose that strategy. These activities were designed to help reinforce math concepts and skills which your child has learned in the past year in order that he/she can retain them over the summer. This packet consists of two calendar pages, one for July and one for August. Each month’s math activities are organized into 28 “math boxes.” You can choose which activities you’d like to complete on which day. We encourage your child to complete 20 math boxes each month. After completing a box, have your child color it in. In the fall, return the calendar, with your signature, to your child’s new teacher. Remember to attach answers and any work completed by your child! We recommend that you integrate an average of 15-20 minutes of math activities into your child’s day, including completing the enclosed activities and reviewing basic math facts. Number facts (such as times tables and addition and subtraction facts) can be practiced and reinforced through repeated use in games, real-life problems, songs, rhymes, and cards. Help your child to recognize “FACTS I KNOW” and “FACTS I’M WORKING ON.” Establish regular and convenient times to review these facts, such as while driving in a car, waiting in line, quiet reading time etc. We hope that you’ll enjoy these activities, expand them, design new ones, and most of all have Math fun! Click on the link below to view the Summer Math Calendar for students entering third grade. 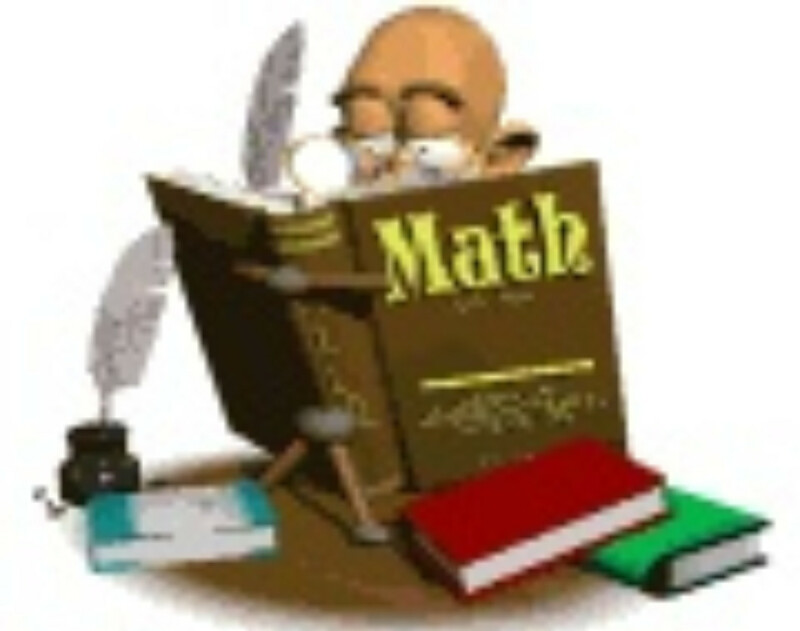 Click on the link below to view the Summer Math Calendar for students entering fourth grade. 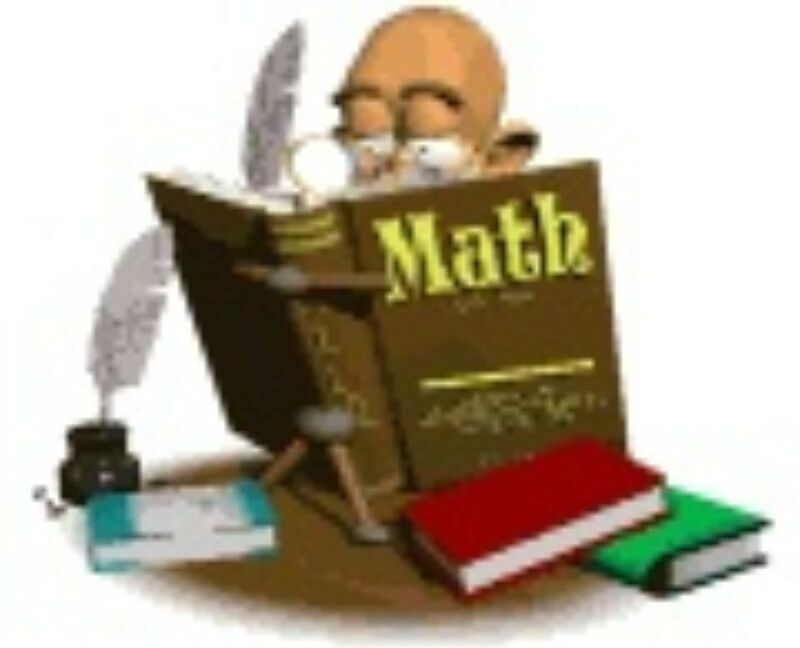 Click on the link below to view the Summer Math Calendar for students entering fifth grade.